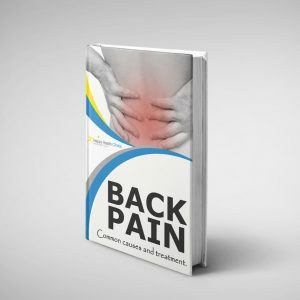 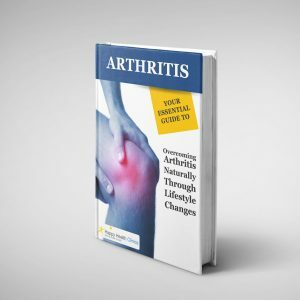 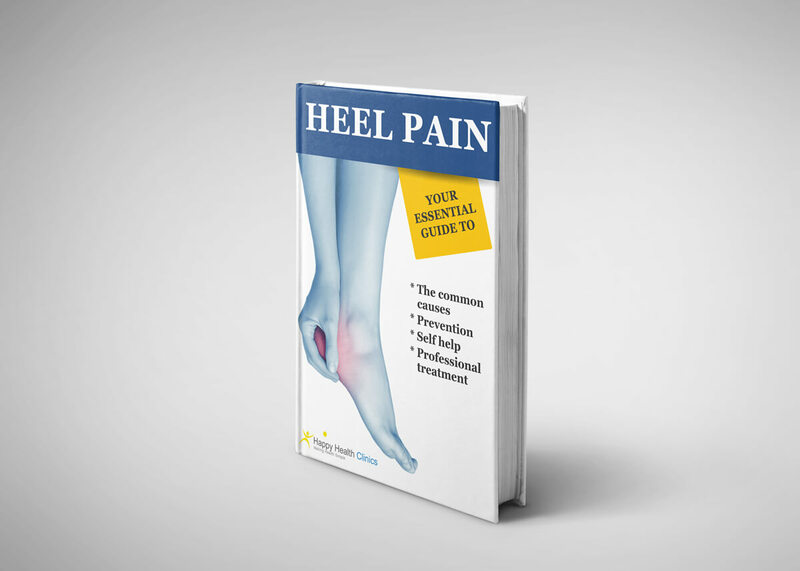 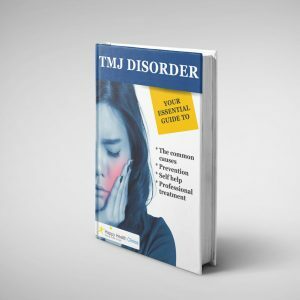 Heel Pain: Your essential guide to – Happy Health Clinics! 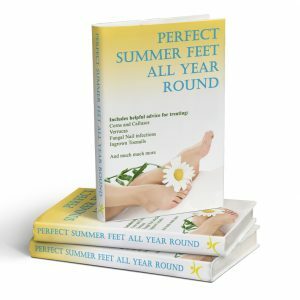 Heel pain, most often caused by a condition known as plantar fasciitis can be quite debilitating when every step taken is agonising. 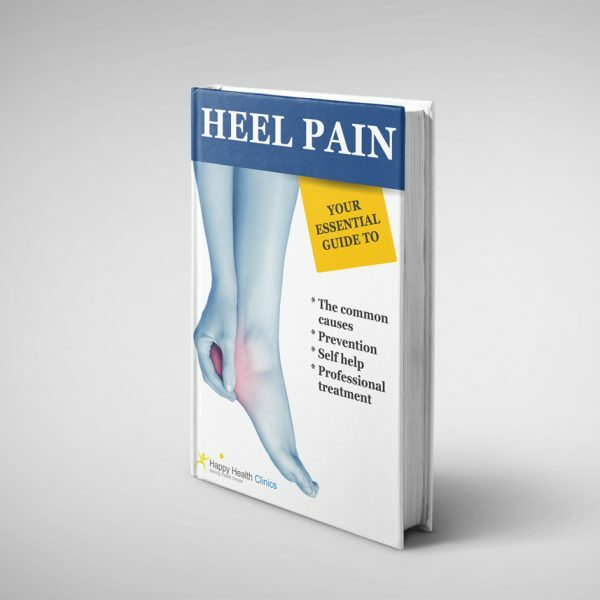 In “HEEL PAIN” we take a look at the common causes of heel pain, the treatments available and also importantly how to prevent heel pain.